This project was created on 11/24/2017 and last updated 3 months ago. there are some nifty tricks hidden in the bearables badges, a cool menu etc. I want to replicate the behaviour with an ATTINY13A. Just kidding! I&apos;ve bought a soic8 adapter that I will solder into place and make this a dedicated SOIC8 programmer for the kit chips! I haven&apos;t heard from pimoroni in a while though, need to ping them in a tweet some time. current code, anyone any ideas to save space? I won&apos;t lie, this feels messy. This currently features 5 animations, where 2 of them are just "played accelerating" . // is there a math function to do that instead? After a little email exchange with Paul from pimoroni we agreed on me doing a small run of badges on @Tindie is alright with everyone, including their designer, so I will finally do a batch run with @oshpark for the first time. The code has some potential, needs some cleaning up and some options for animations like I have added to my #K.I.T.T. - KNIGHT RIDER badge/brooch. I should use a higher value of resistors for the LEDs, they blink quite bright. Part wise I&apos;m all set, everything is ordered so I can sell them as kits, but might add soldered up options like I did with Kitt. Somewhere along I had it go to sleep just fine, but it didn&apos;t wake up. Now it wakes up fine, but doesn&apos;t want to go to sleep. Seems like I don&apos;t have the millis stuff right anymore, I don&apos;t get to where the comment "// HOW DO I GET HERE?" is. Too tired to see it, gonna go to bed. // HOW DO I GET HERE? Heya Dave, just a quick one. 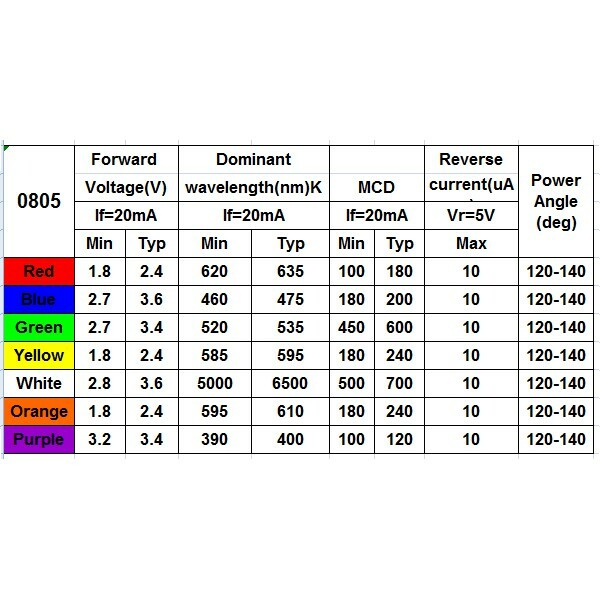 What are the rough specs (forward V, current and intensity) of the LEDs you are using to swap some out to maintain similar brightness? I want to give this as a gift for Christmas. DO I have to order boards or do you sell them? Oh, and I see you have a push-button for a switch — experimenting with the sleep modes? An interesting way of doing dithering. Have you considered using dots instead, like the newspapers do for grey-scale? Oh, I see, that makes sense now! You are about to report the project "sloth badge", please tell us the reason.